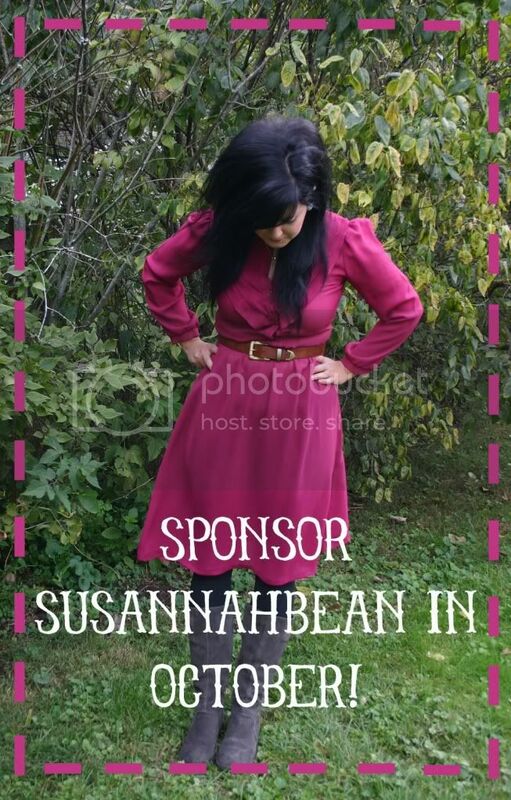 susannahbean: Sponsor Susannahbean in October! hate to ask this on this post...But that dress is amazing ...is that from the H&M fall collection???? It looks like it....but seriously....I Love it...color and everything....LOVE IT! @Mel: it's actually a vintage dress! The label says "Be my Baybee" or something like that :) Thank you!